“Always (2003)” is “THIS LEFT FEELS RIGHT” version. 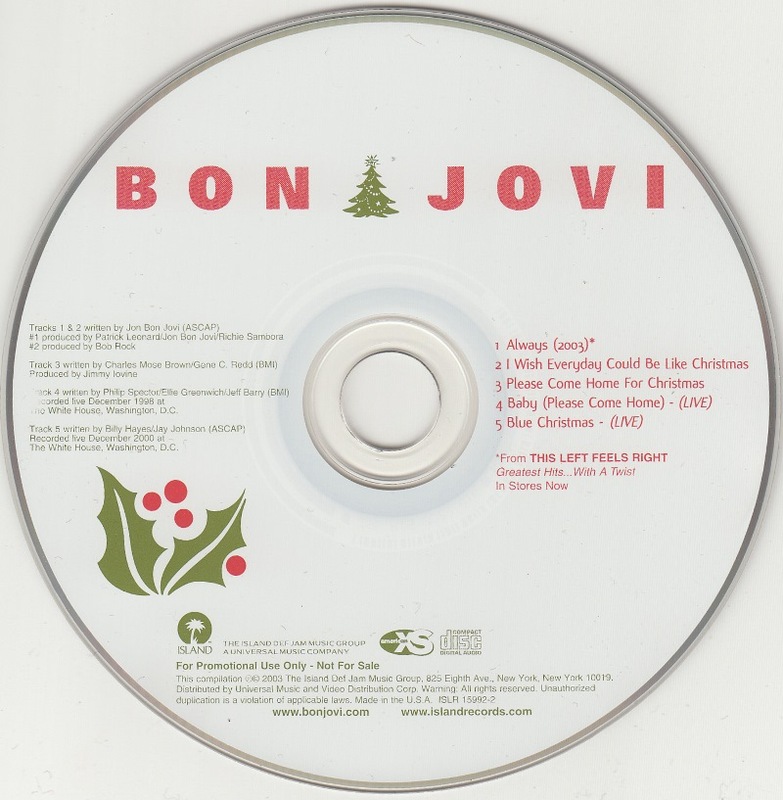 “Baby (Please Come Home) (Live)” is the song that was provided to “A VERY SPECIAL CHRISTMAS LIVE” of 1999. 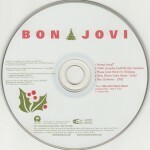 “Blue Christmas (Live)” is the song that was provided to “A VERY SPECIAL CHRISTMAS 5” of 2001.